Style Union takes the privacy of its clients seriously and will not pass on any personal details to a third-party company without the customer’s written and / or verbal permission. All personal information is kept confidential. Occasionally, Style Union has to arrange deliveries with stores/boutiques/PR companies as part of Style Union’s personal shopping or styling services. Clients are informed about the provision of any goods prior so as to discuss and confirm a preferred delivery address. From time to time, Style Union may send information about discounts, promotional offers, and events via a monthly newsletter. If the client does not wish to receive this information, the client should send an e-mail to samantha@styleunion.com.au stating the desire to opt out. Style Union reserves the right to revise prices and details at any time without notice, all prices are stated in Australian dollars (AUD). Upon booking your personal styling session full payment must be made 7 days prior to service/s being conducted. We do not accept cash nor do we accept payment on the day of your service. All payment details will be given at time of booking. 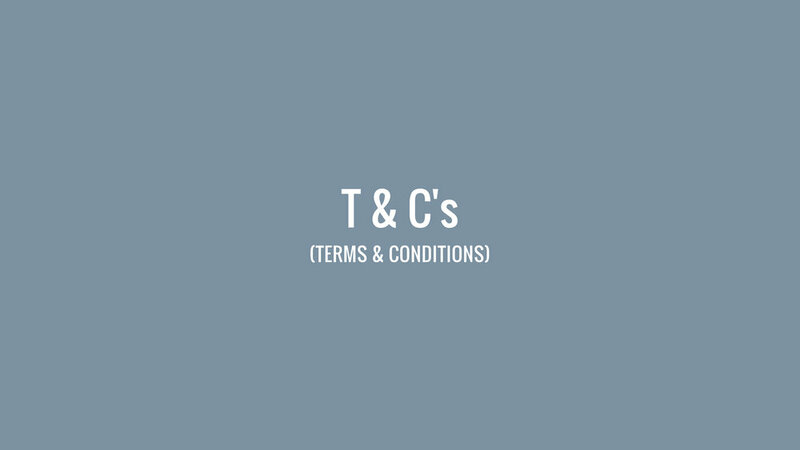 If for any reason you need to cancel your personal styling session we will refund your payment if more than 72 hours notice is provided, failure to communicate your cancellation by phone call or via email at least 72 hours prior to your styling session will incur a 50% fee of the total price of your service. If for any reason you are unable to make your appointment but would like to rebook, we will withhold your payment to secure a new booking. You must communicate by phone call or email your intention to rebook at least 72 hours prior to your styling session failure to do so will incur a fee of 50% of the total price of your service. Gift cards are non-refundable for change of mind and not redeemable for cash. Styling sessions are subject to availability at the time of booking. It is agreed that the fee for service shall be the cost estimates provided via email, unless work undertaken exceeds work outlined. If work undertaken exceeds the items specified in the quote, the "Client” agrees to pay appropriate fees for the excess work, outside the scope of the original agreement. Where ever possible the client will be notified of increases in the scope of the project. All invoices, unless otherwise stated, carry 7 day payment term. In the event where your overdue account has not been paid for in full by the due date 10% interest p.a. will be incurred on the remaining balance until full payment has been made. In the event where an overdue account is referred to a collection agency and/or law firm, the "Client" will be liable for all costs. On set editorial rates are charged at half day ( up to 4 hours ) and full day ( 4-8 hours) or part thereof. Overtime outside these hours will be charged at an hourly rate. Style Union shall not be liable for any legal action, claim or damages resulting from or arising out of the publication of the images or any other use by the "Client." All clothing, props, shoes and accessories are sourced by Style Union and are in accordance to the creative brief outlined. The use of any or all outside clothing, accessories, shoes or props must be agreed too and signed off by Style Union. If an assistant stylist is required Style Union will appoint one and the cost will be added to the day rate. All clothing, props, shoes and accessories remain the property of Style Union. Should any of these items be damaged, lost or stolen by the "Client" or its employees, agents or guests, the "Client" agrees to pay the replacement costs of such items. For bookings located outside a 15km radius from Melbourne CBD all associated travel costs inclusive of parking, petrol and tolls will be added to the invoice/quote and paid for by the 'Client'. Client : REFERS TO A Person or organisation using the services of Style Union. Creative brief: REFERS TO Defined parameters AND INTERPRETATION of a creative piece of work.